The iWolf Power of Innovative Learning Program ensures a dynamic and relevant learning experience for Lourdes University students. By providing a more technology-rich environment, Lourdes seeks to increase student learning and engagement, improve the quality of teaching materials and decrease student costs. 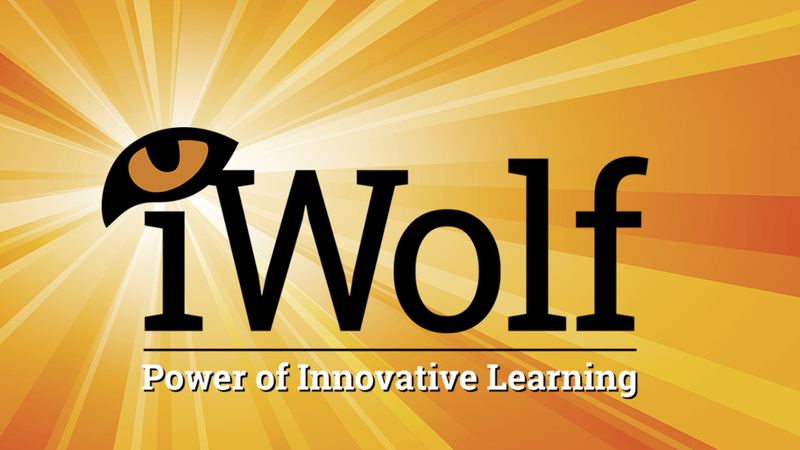 The iWolf Program will begin in spring 2019. 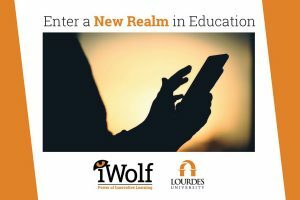 Twenty-five Lourdes University faculty will each receive appropriate equipment to support mobile learning and will train to become certified iWolf Faculty who will integrate technology into selected first year courses. Beginning fall semester 2019, incoming freshmen will receive an iPad Pro and select 100 level courses will be designed with the full support of mobile technology. Faculty teaching these courses will provide a more dynamic learning in-classroom experience. 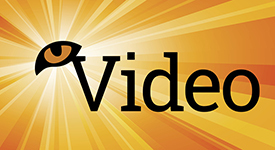 Online textbooks and open source materials will promote a 24/7 educational experience. In the next few years, 200-400 level courses will be converted to complete the iWolf Program transition. 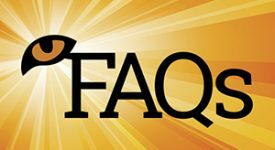 For more information about the iWolf Power of Innovative Learning Program, contact a Lourdes Admissions Counselor at 419-885-5291, 800-878-3210, ext. 5291 or luadmits@lourdes.edu.